We know that iPhone company(apple) has been doing great in the industry over the years by producing really cool devices (ipad, iphone...just to mention a few).Even though all these devices are really good we know they all can't be the best so In this post we are going to talk about the best apple products(limiting to mobile devices) judging by their specifications,price and the release year. Its obvious this phone is coming number one on the list not because its the latest phone released by the company but its also the only device from the apple company that boasts of the 3GB RAM onboard with an Apple A10 fusion(processor) and blessed with internal memory ranging from 32GB- 256GB RAM(this is an hard-drive already LOL).The camera of this device is the 24MP back camera(i.e 12MP + 12MP)and 7MP on the front on the plus the phone is a water proof device with the amazing 2900mAh (that's amazing right). On our list the second device to own the spot is the famous iPhone 7 we all know this the first waterproof iPhone made.This phone ain't just good for waterproof characteristic but also the 2GB RAM and boasts of a 12MP camera on th rear with a 7MP on the front.The phone also comes with the Apple A10 Fusion CPU and the iOS10.just like the 7plus the memory ranges from 32GB - 256GB .The battery is 1960mAh. I know this list looks interesting already but it wont be compledte if the iPhone SE isn't here so now we have this really cool phone here with anamazing 2GB RAM. 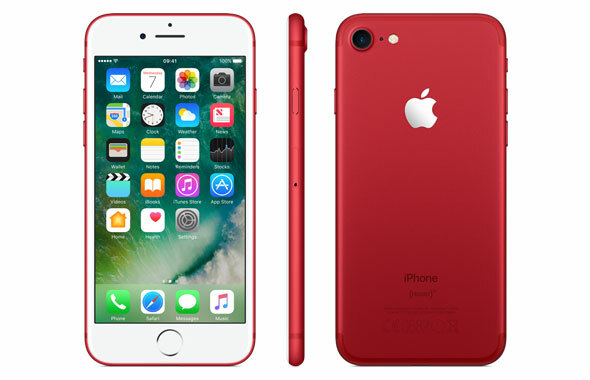 The SE is a device that is equiped with the Apple A9 processor and an iOS 9.3.The device has the resolution of 1136 x 640 pixels /4.0 inch screen size and a battery of 1624mAh .A rear camera of 12MP just like the 7 and a 1.2MP on the front.Lets not forget the internal memory ranging from 16GB - 64GB. 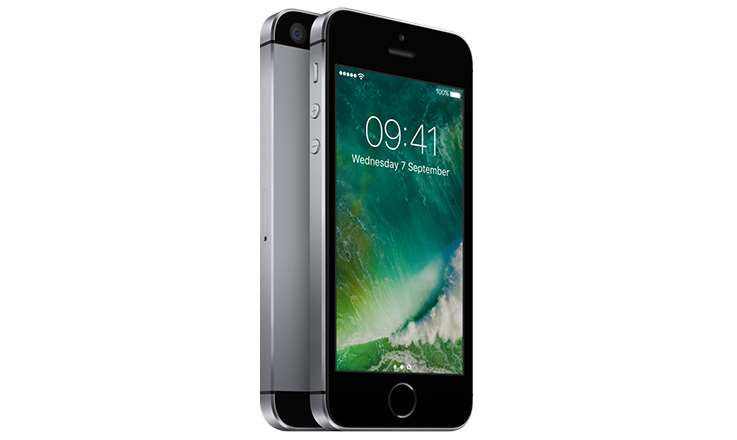 Released in 2015 we all know the iPhone6s the one device you all been waiting for. 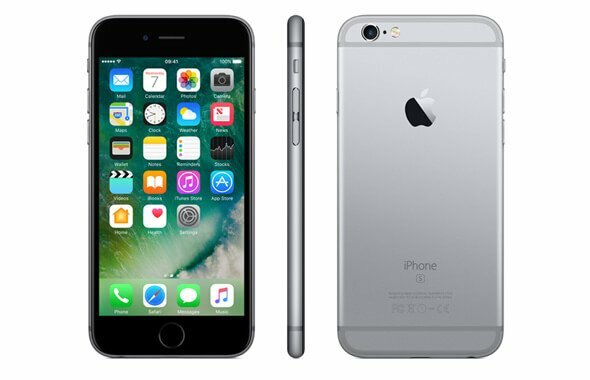 The device proud of 2GB RAM was the best phone in 2015 on its release and still one of the best phones by apple.The device comes with a whooping Apple A9 on an iOS 9.3.The camera of this phone makes it stand well on this list too it has the 12MP camera in the rear and a 5MP in the front.The phone has a 1715mAh and a screen size of 4.7inch. 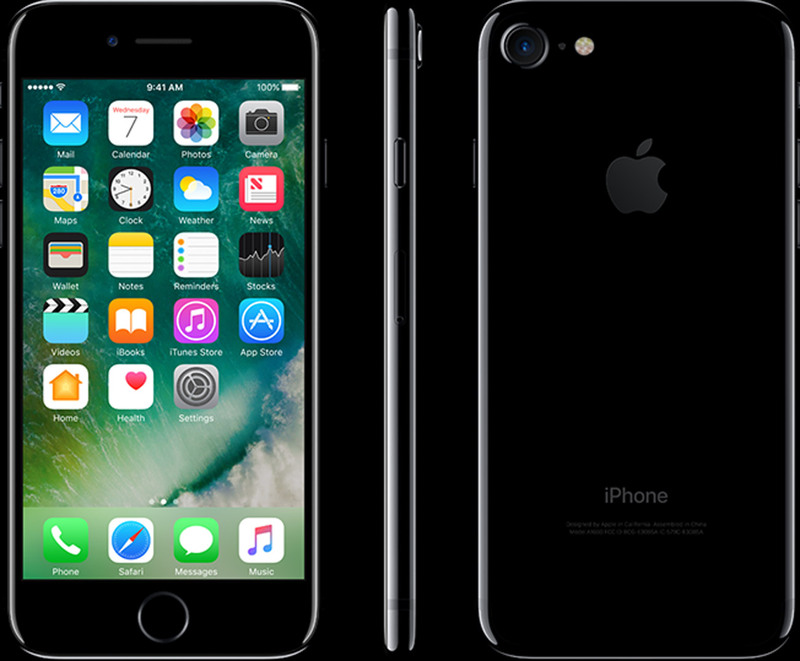 The last one on the list is the iPhone6Plus.With the 2GB RAM the iPhone 6 plus has a processor of Apple A9 and an iOS 9.3.The rear camera is 12MP with a fore camera of 5MP.The screen size is the amazing 5.5 inch.The memory of this this device range from 16GB to 128GB. Now we know the great devices produced by this company.let's hope they still have other amazing ones coming our way.